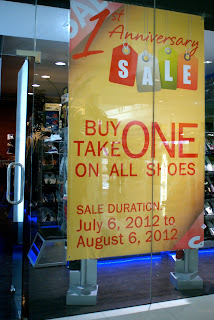 Looking for the best deals on shoes this rainy soon? 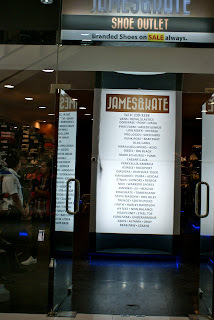 James & Kate at Parkmall is celebrating their first anniversary and the have a very special promo. 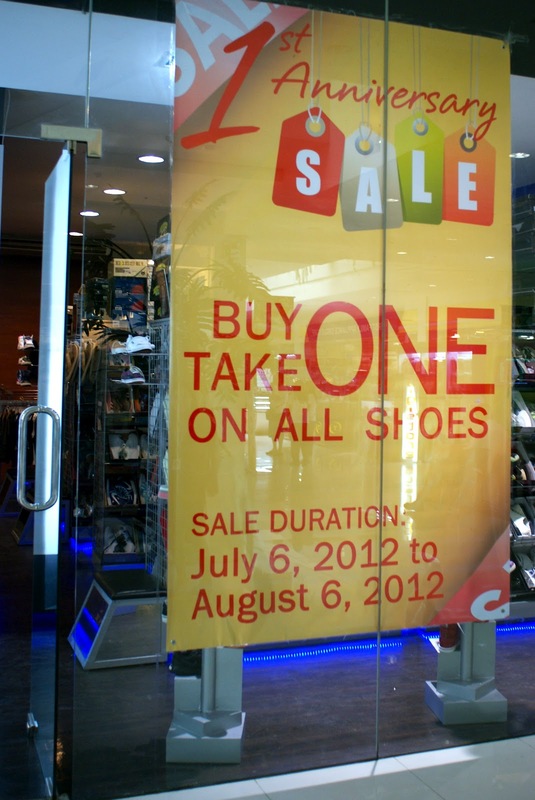 Starting July 6 to August 6, 2012, you will get an extra pair shoes when you buy a pair from the store. You can save as much as 3,000 when buying shoes. You can buy one for yourself and give the next pair to your wife, girlfriend, son, or keep it for yourself. The shoe store carries several brands and their inventory is sorted by size. Check the store out!